Leather bag with inner divider for laptop is our most iconic bag. Practical for those who like to have things well organized. 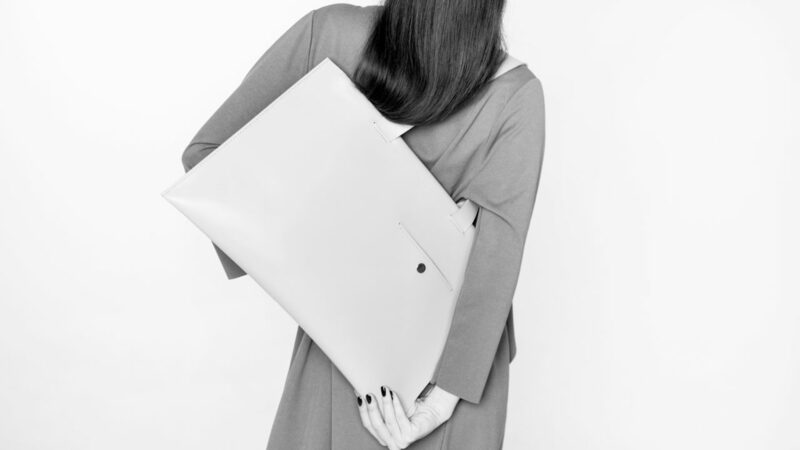 The bag includes an internal divider for laptop or documents. Bag is made from high quality vegetable-tanned leather, originally from Italy, processed in Czech Republic. Limited edition 2019 of 30 pcs – each has its own serial number.